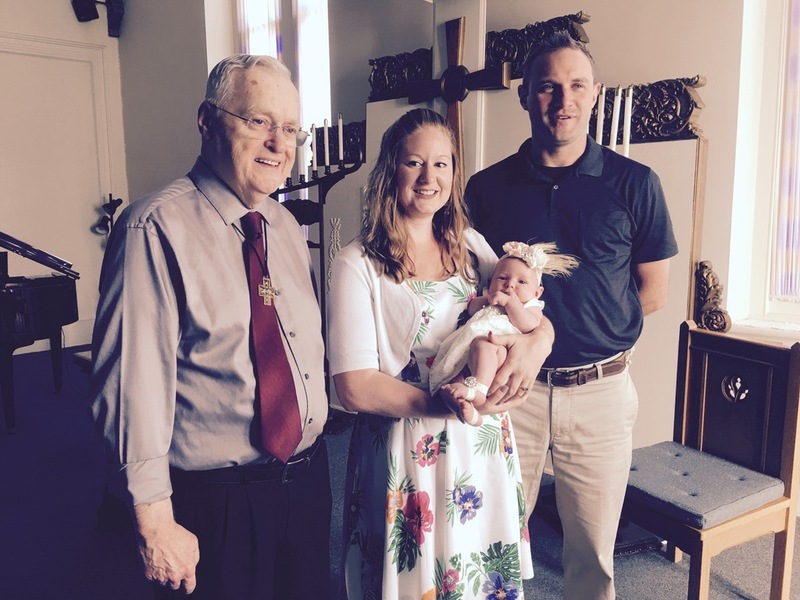 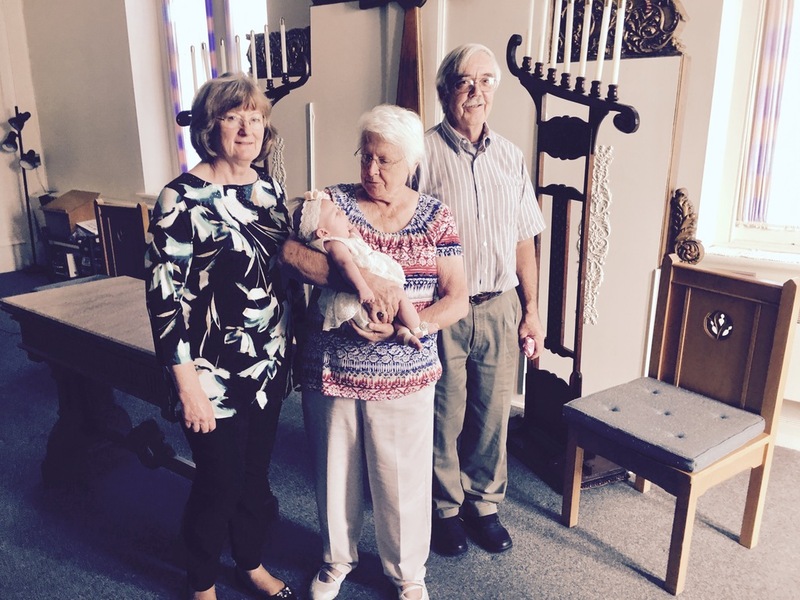 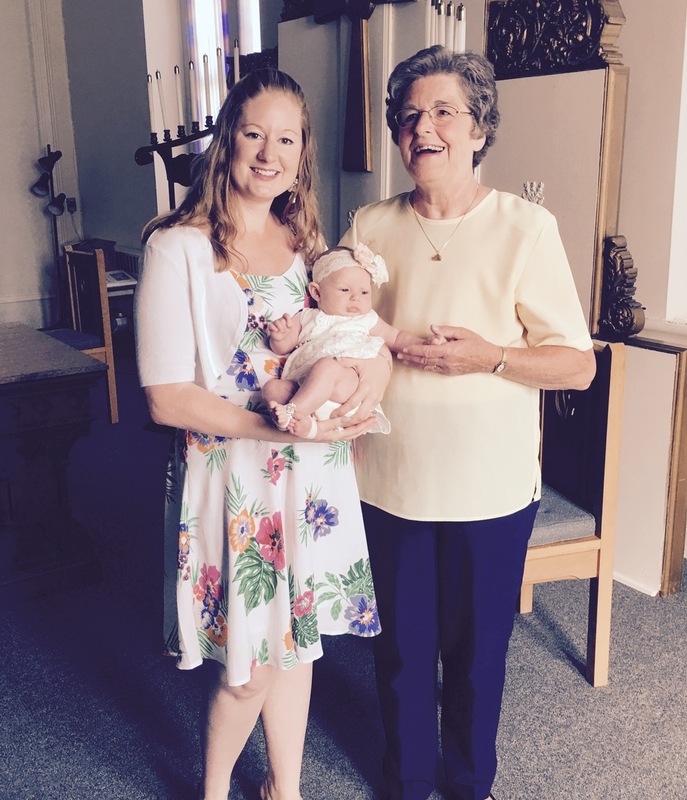 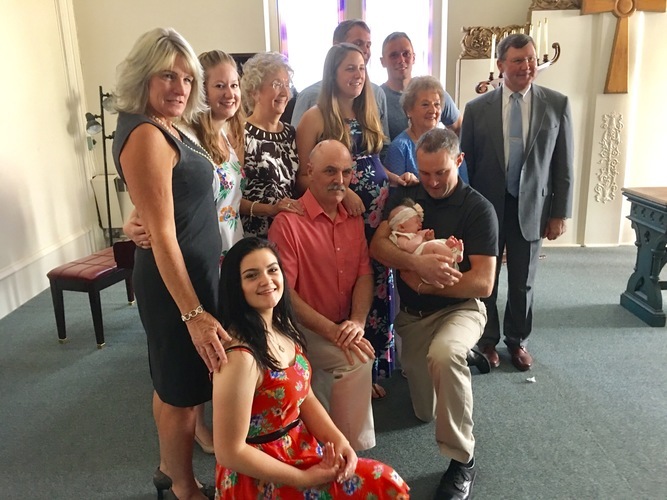 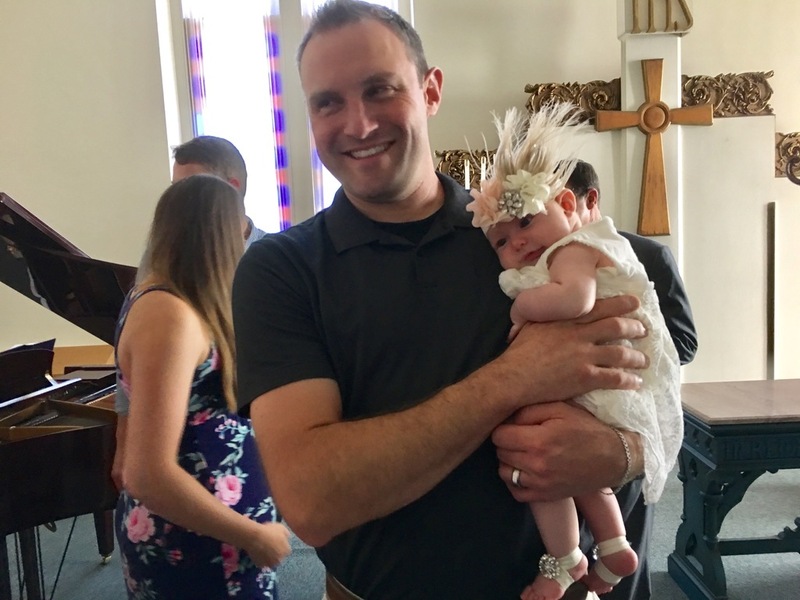 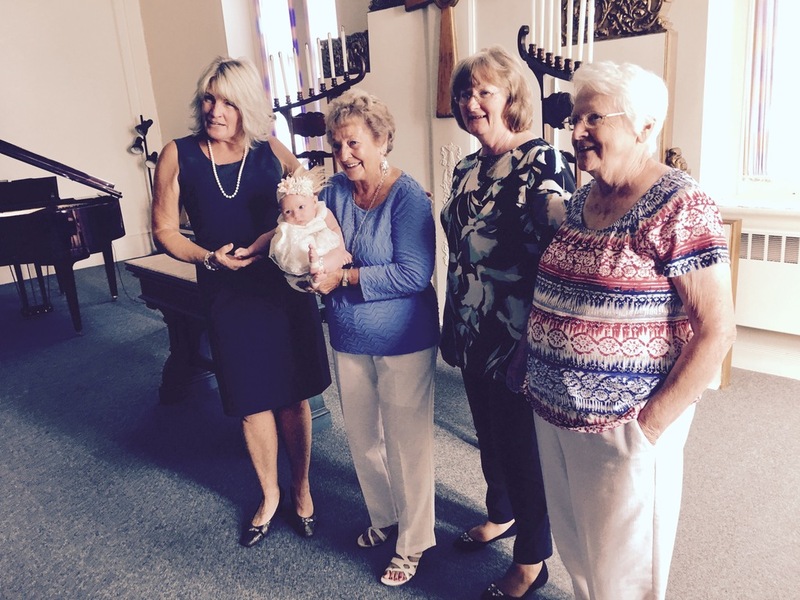 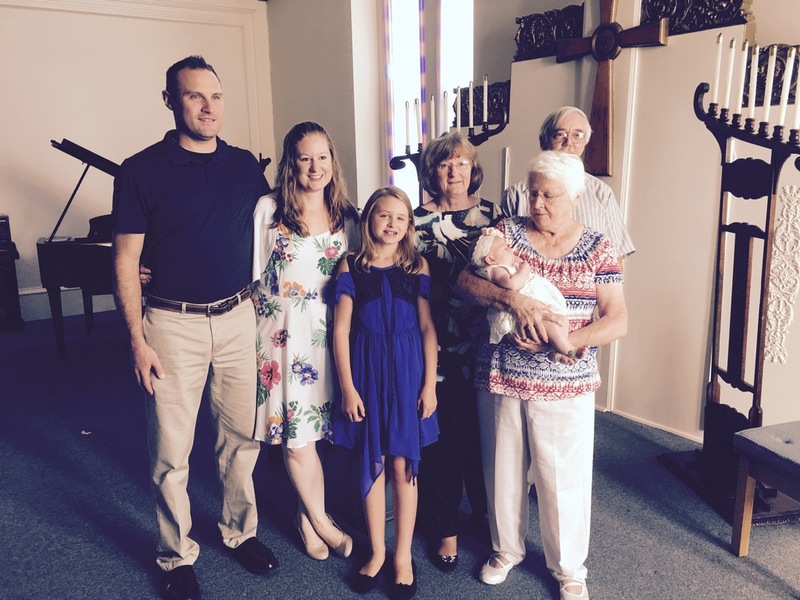 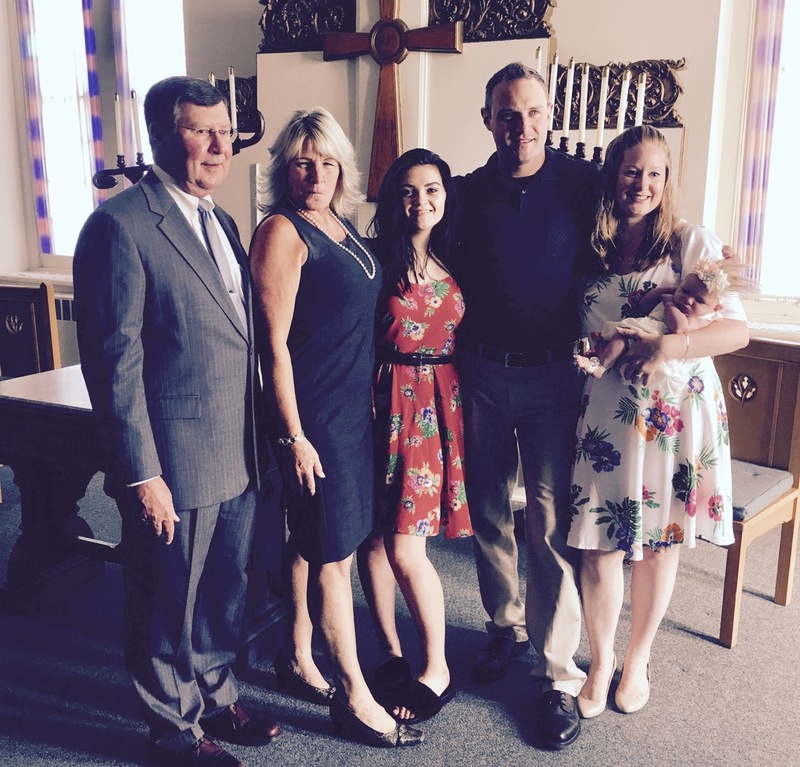 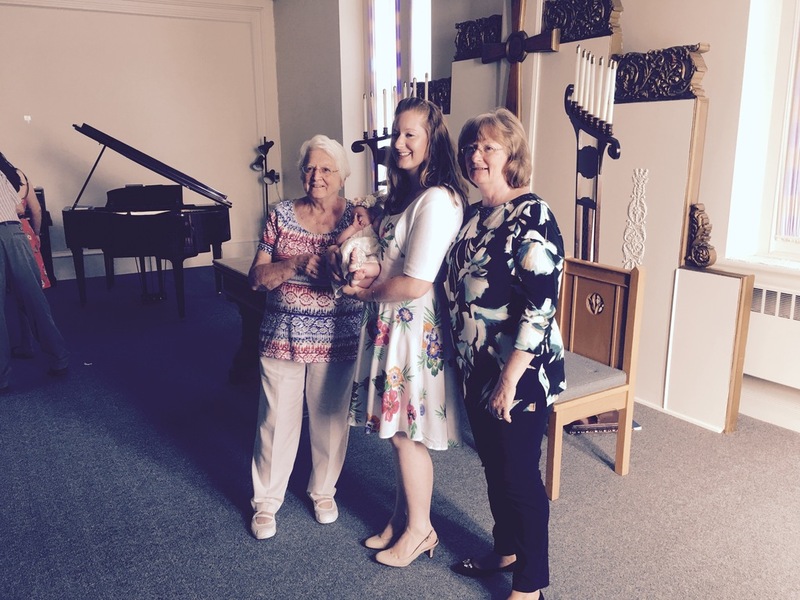 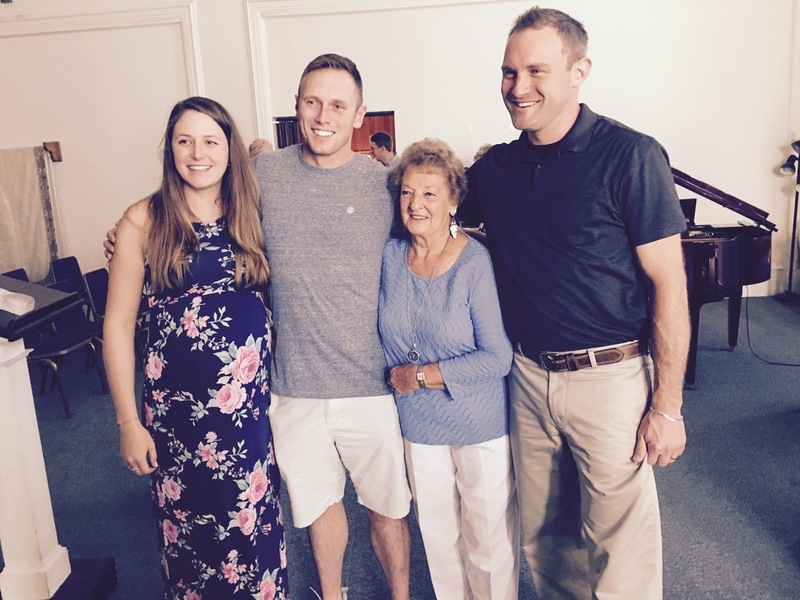 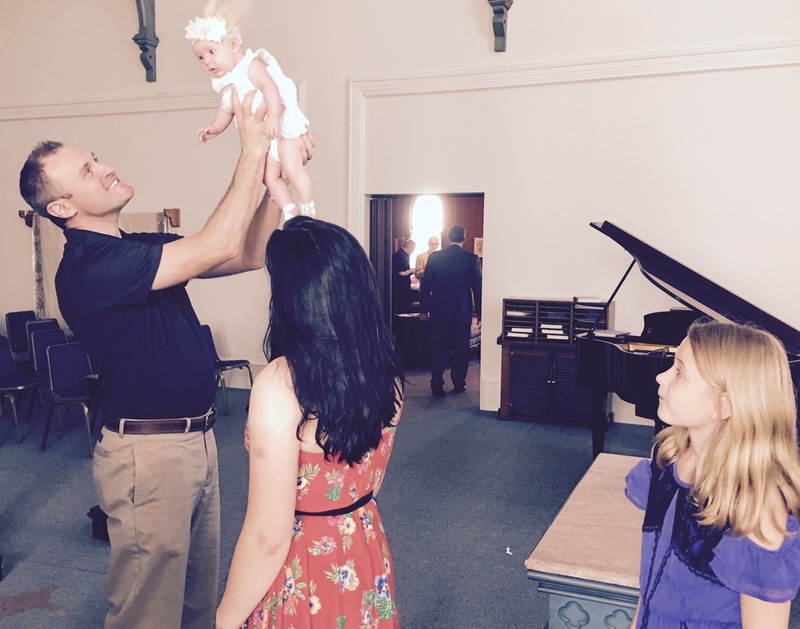 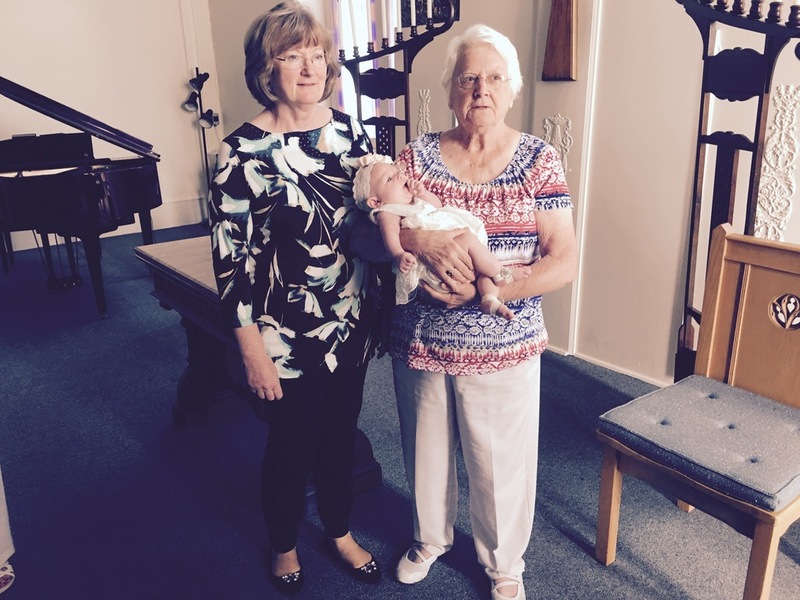 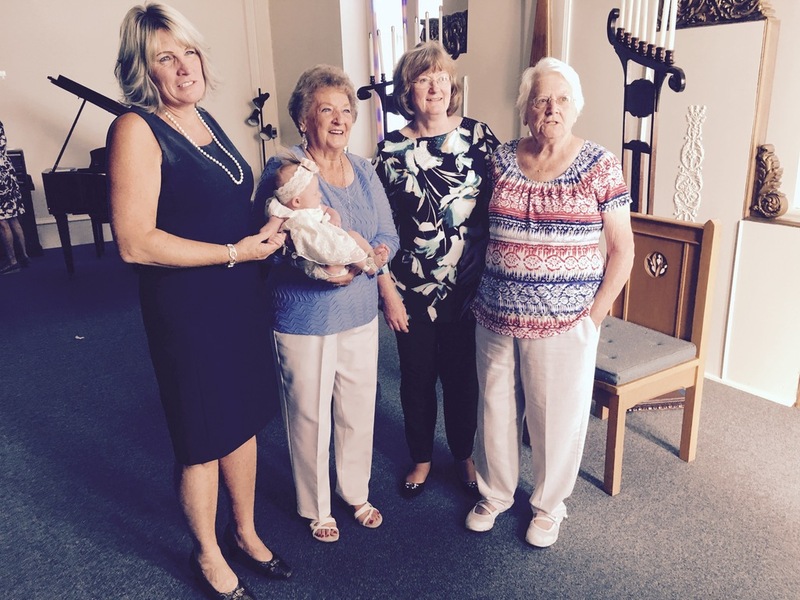 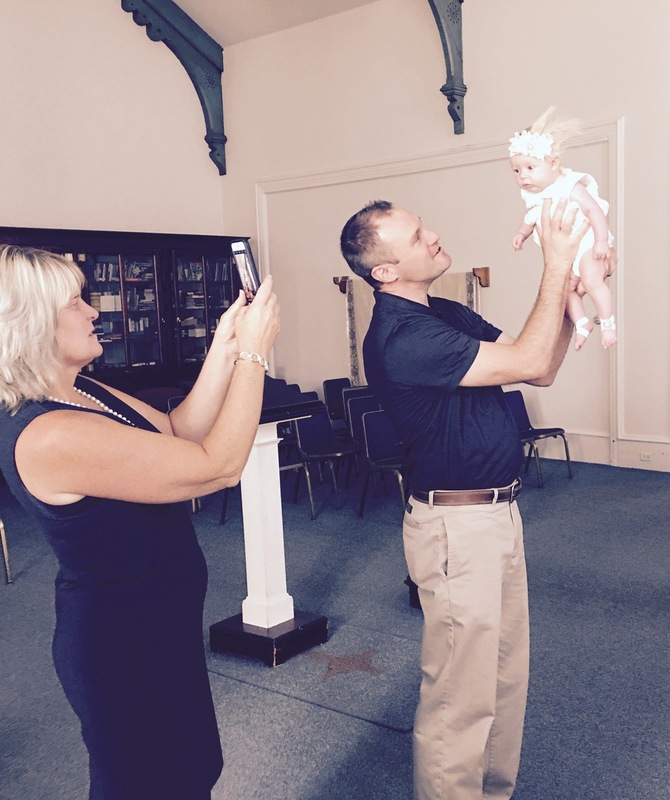 Eva Catherine Dolley, daughter of Joshua and Becky Dolley, was baptized by Rev. 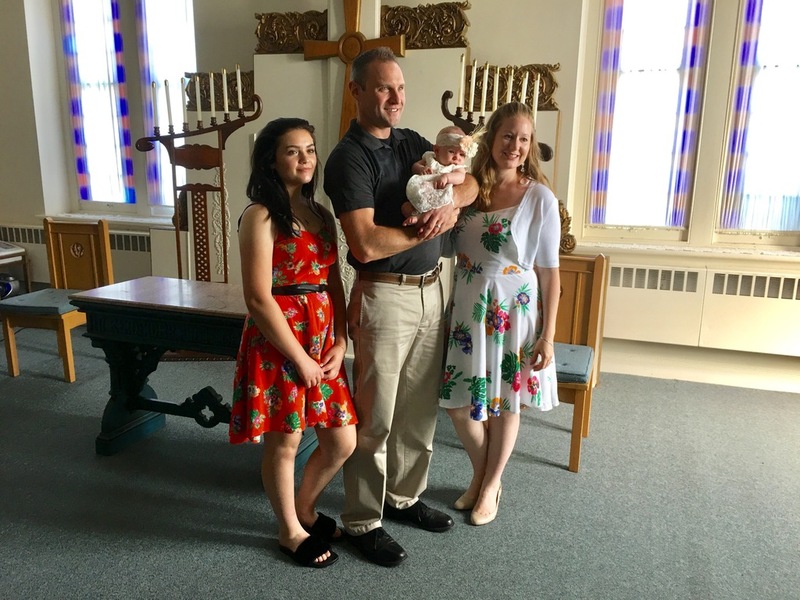 Dr. Larry LeFeber, at Lycoming Presbyterian Church on Sunday, July 30, 2017. 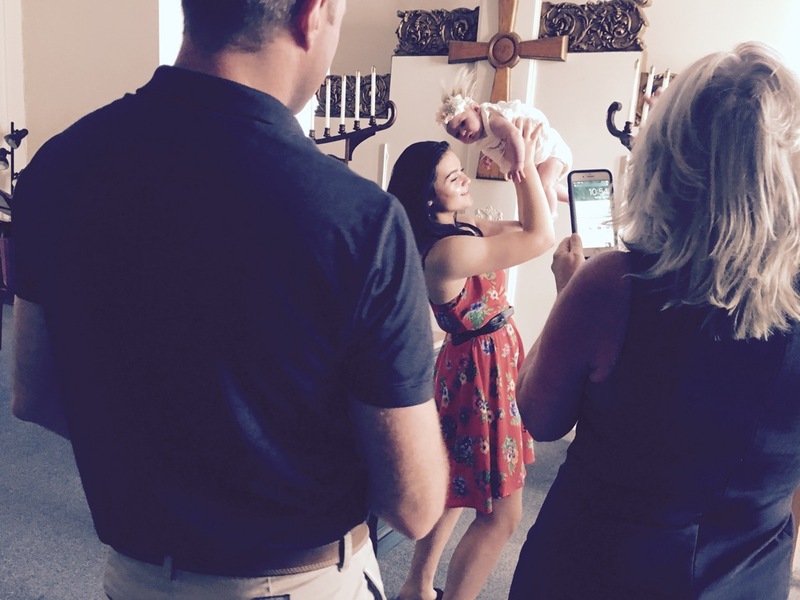 These are pictures of celebration following the worship service.